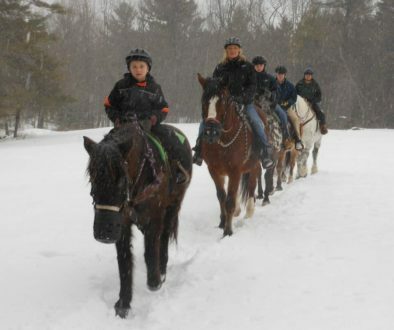 Trail rides are going as scheduled some openings remain. Sleigh Rides are on!! 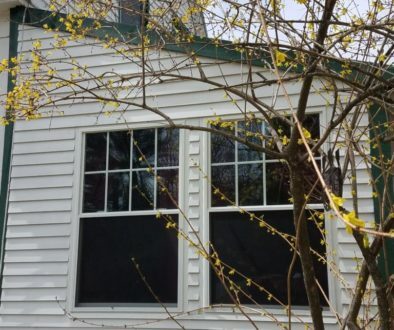 The weather looks great although there is a possibility the warm weather could end rides early. Rides on the 19th please check back again. We are booked! Trail Passes Great Gift Idea! 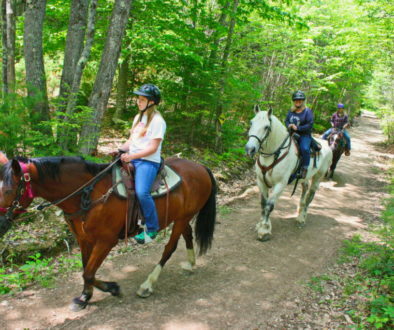 Spring Trail Ride Deals and a Peek at Summer!